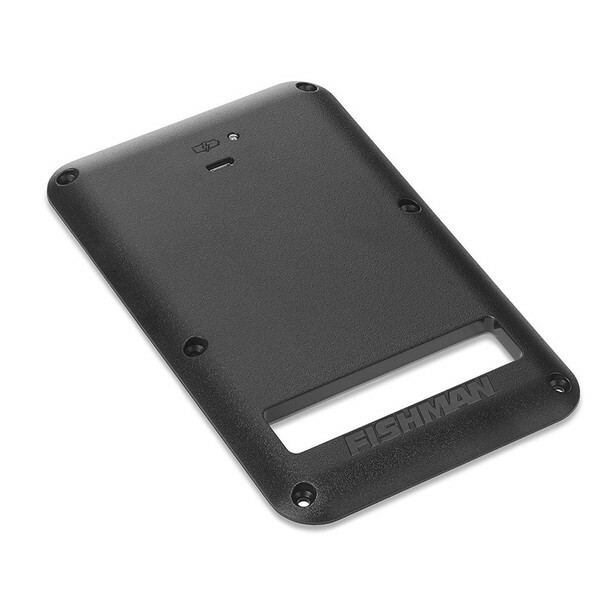 The Fishman Fluence PRO-BPK-FS1 Rechargeable Battery Pack is an ideal power solution that requires no modification of your guitar and can also be used to power lots of 9-volt pickups and accessories. The built-in LED indicators let you know when the battery pack is full and when it needs charging. You can fully recharge this battery pack in only 3 hours using the included mini-USB cable. Once fully charged you can rely on this battery pack for up to 250 hours of playing time.